The gas company, Russia’s second biggest, is the likely winner of the license to the Gydanskoye field, a major gas structure located on the eastern side of the Gulf of Ob. The license includes a 3705,3 square kilometer area and has a preliminary value of 2.056 billion rubles, the government informs in a tender announcement published in early April. Novatek will have few, if any, contenders. The company has the full backing from the Kremlin for an expansion of activities in the region. 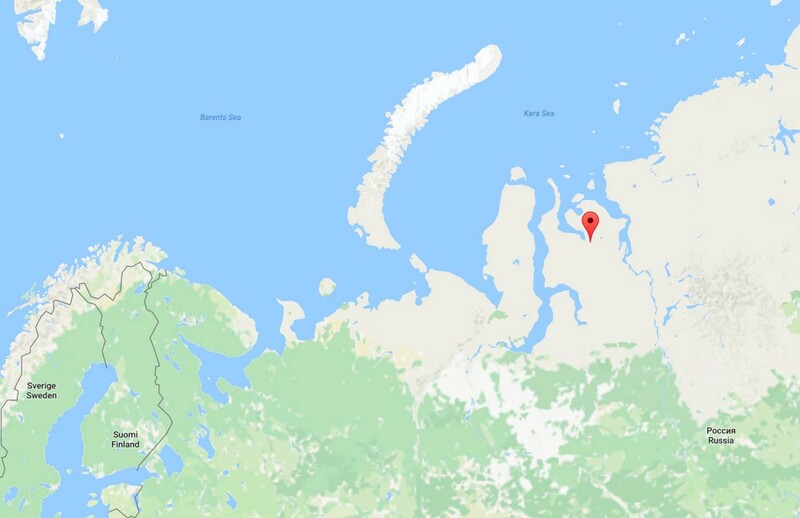 From before, Novatek has invested heavily in the development of the Yamal LNG, the project unfolding in nearby Yamal, on the other side of of the gulf. The resources of the Gydan field will be used as part of the resource basis for the Arctic LNG-2, Novatek’s next flagship project in the region. Novatek leader Leonid Mikhelson confirms to news agency Prime that his company will bid for the Gydan resources. The tender comes after Novatek unsuccessfully bid for a takeover of Gazprom’s gas fields in the area. In a meeting with President Putin in April this year, Gazprom leader Aleksey Miller did indicate however that his company might be open for a joint venture with the competitor. Since the Gydanskoye field was discovered in 1978, a total of exploration eight wells have been drilled in the area. The resource potential of the structure is estimated to 361 billion cubic meters of gas and 32 million tons of condensate.